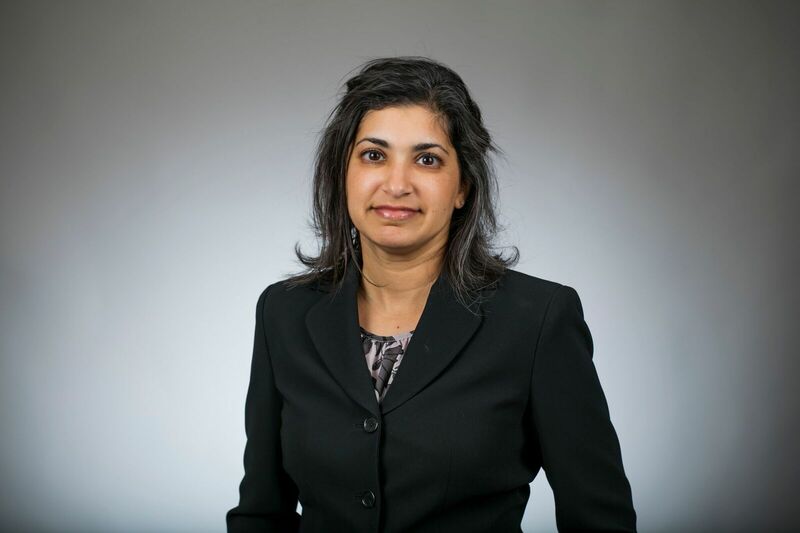 Arati C. Furness is a managing attorney at Fears Nachawati where she advises clients in multiple areas of law, including, consumer law, landlord tenant law, family law, estate planning, probate, insurance law and general civil litigation. Arati is a member of the Group Legal Services Association and ARAG. Prior to joining Fears Nachawati, Arati practiced law in Los Angeles, California at a large insurance company. She earned her J.D. in 2002 from Texas A&M University School of Law (formerly Texas Wesleyan University School of Law) and her B.A. from University of Texas in Austin in 1999. She was admitted to the California bar in 2003 and the Texas bar in 2015. Arati and her husband have a young son and a sweet german shepherd who keep them busy. In their free time, they love to be read, cycle, explore – and, of course, watch hockey.